Summer is upon us and we are keeping it going with the June Cinch-An-Inch Fitness and Nutrition Challenge. It’s ON!!!! 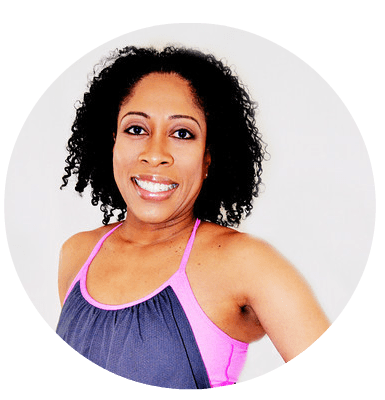 I will be joined by Adrienne, Nutrition Coach of Squirrel Power Nutrition again to bring you yet another 30-day fitness and nutrition challenge you do NOT want to miss. 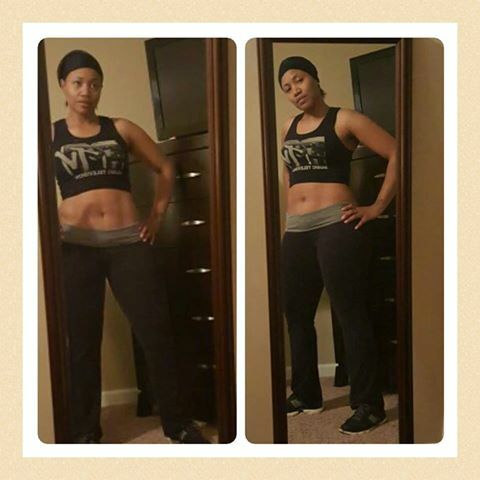 Our current challengers are losing inches left and right and they are also learning new healthy habits. This challenge is designed to NOT ONLY help you beat belly fat but burn and lose fat as well as weight from all over. 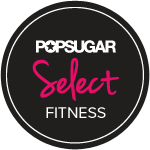 Since you can’t spot train it makes sense we bring you a total body program so you burn excess fat, build muscle, lose excess inches as well as weight. 8. 1st, 2nd and 3rd cash prizes to the individuals who lose the most most inches from around their waist at the end of the 30 days. 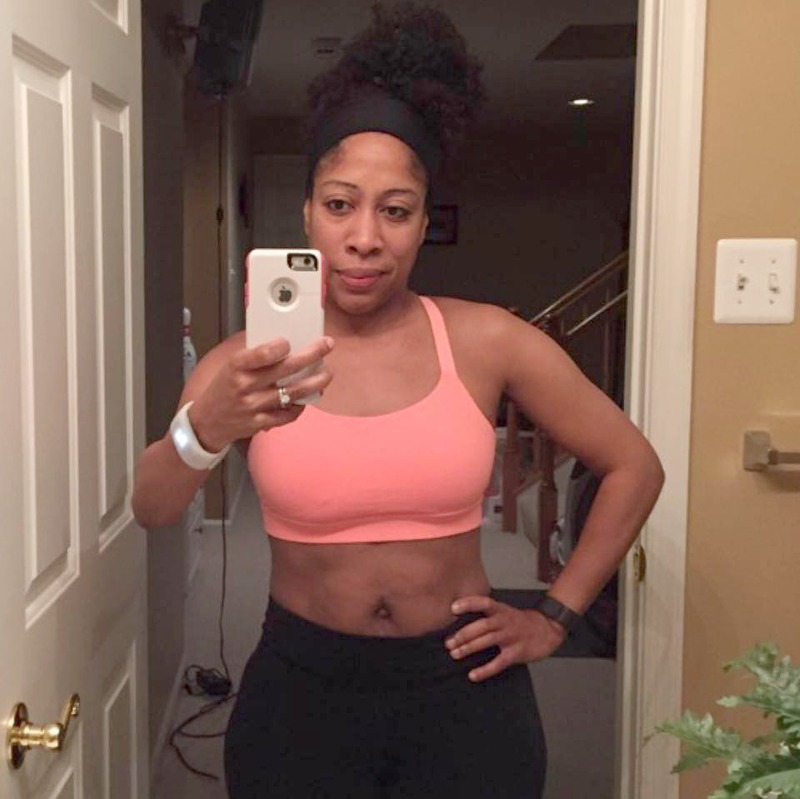 2 Replies to "June 30-Day Cinch An Inch Fitness and Nutrition Challenge [REGISTRATION CLOSED]"
You can join just click to register.